All Ambassador windows and doors have been designed to deliver the highest levels of energy efficiency while retaining maximum weather and security performance. 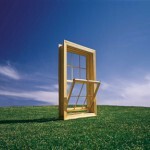 PVCu is an extremely good insulator. 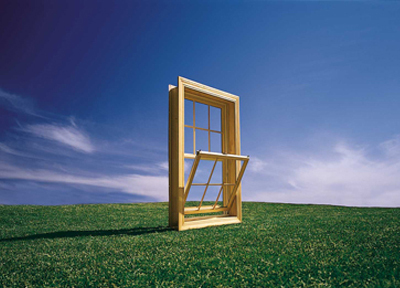 When used in conjunction with double-glazing, low e glass and heavy gasses such as argon or krypton, you can be confident of having the best performing windows and doors. Low E glass has been in production since the late 1970s. The E stands for emissivity. 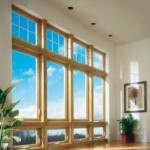 Low E glass works by reflecting heat back to its source. It does this by utilising an ultra thin metallic coating on or in the glass. Sunlight contains visible light, UV light, and infrared (IR) light. With visible light we can see things. Ultraviolet light damages your skin, fabrics and wood and it also causes colours to fade. Infrared light is basically heat. 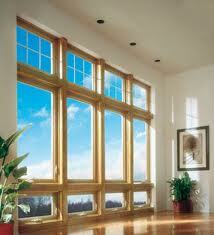 Low E glass has the ability to allow visible light to pass while blocking certain amounts of UV light and IR light.